I was in St. Petersburg when the Tampa Bay Times ran this story about a “service dog” whelping a litter of puppies at the Tampa airport. Columnist Daniel Ruth’s response is spot-on. This is so, so wrong. The second problem is that it’s legal in some cases for people to use two service dogs and request public access with both simultaneously. I know that people might have multiple disabilities that a dog or dogs can help with. And if you’re an owner-trainer and want to train a dozen service dogs for yourself, I don’t think any law should stop you. But I also advocate for some common sense in access laws. I’ve worked with dozens and dozens of service dogs. Even the best dogs get spooked in airports or on planes, and I know that it’s hard enough to find and train one dog for the really difficult, demanding job of working while traveling, through an airport, and on an airplane. Expecting someone to be able to safely handle more than one dog in these circumstances, while dealing with the many hassles of travel — that’s just not reasonable. It’s not fair to other travelers or to airline staff. No one can predict what will happen. 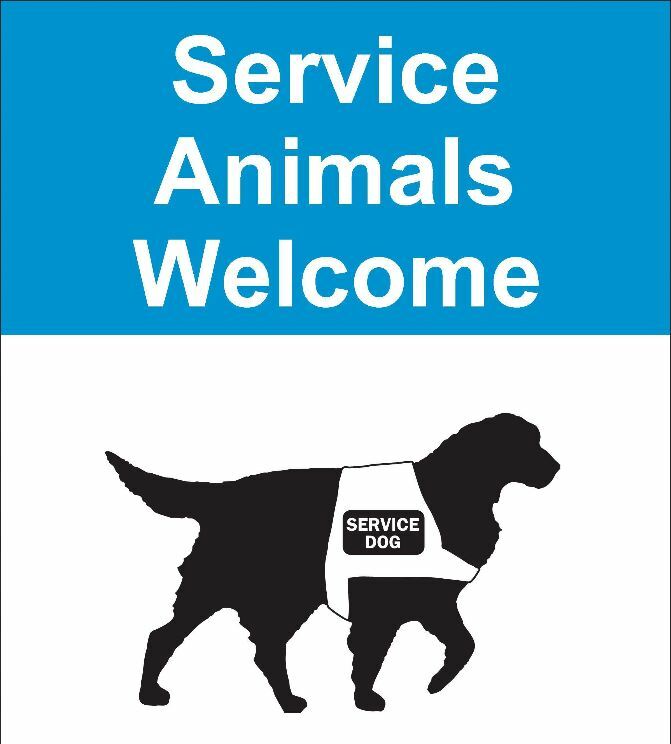 I’ve seen “service” dogs react aggressively to working dogs, kids come out of nowhere to grab the dogs in a hug, people interfering with dogs by doing everything from reaching to pet to trying with gestures and noises to distract the dog to actually enticing working dogs with food. Add to that the exploding number of emotional support animals traveling these days — a concept that many people, including Ruth, in his column, have trouble separating from service dogs — and I’m surprised that any dog can navigate air travel without losing her cool. Expecting a person, any person, to keep tabs on multiple service dogs with all of that going on, and keep everything under control so that the traveler, dogs, and everyone else is safe? Not realistic. A service dog partnership is not a one-way street. The dog helps the person in a way that only a dog can. The dog also provides companionship and love. In return, the person owes the dog care and respect. I don’t doubt that the owner of these dogs loves them and appreciates their service. But she did not fill her obligations as their guardian and steward and advocate, nor did she show respect for the dog when she let a working dog become pregnant and then attempted to fly with that dog so close to her due date. The person’s needs do not always come first, and in this case, the owner was selfish and irresponsible. As a person who cares deeply about the human-canine connection while also deeply respecting the work dogs do for us, I become angry when I see or hear about any dog owner who treats her dogs that badly, whether they are service dogs or pets. (I’m not alone; the Times apparently heard from lots of others who were outraged.) While travelers who saw the puppy birth might have thought it wonderful, miraculous, cute (or gross), that this poor dog had to whelp her puppies in such awful, public conditions is outrageous. I saw that article. I thought it was wrong too on all levels you mention. It’s nice that you were visiting St Pete. Too bad you didn’t think to tell me so we could visit.